You are now in the category Defi Gauges - Brakes, pads, discs & kits , where you will find high quality items for your car at the best prices on the market. To search for a specific product e.g. 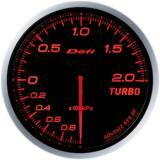 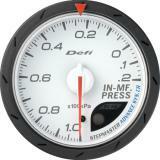 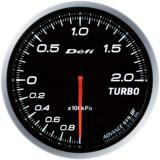 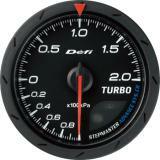 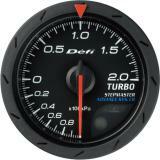 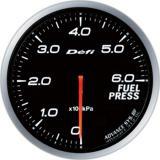 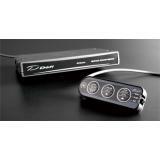 Defi Advance CR Gauge / Ø52 mm / Turbo / White DF07801 , please use the search engine or filtering options. Welcome and enjoy your shopping high quality products.